This article was written by Marvin Ang who has been studying in Japan since April 2015 under the ASJA-MEXT Japanese Scholarship. If you ever planning to visit Japan during the spring season, I would personally recommend you to arrive somewhere between the end of March to early April as this is the time when the Sakura trees all over Japan are in full bloom and the whole view is covered in beautiful light shades of pink. One of the most popular site to view these beautiful scene is Ueno Park. It is easily accessible through the Yamanote Line and is only a few minutes away from the Ueno JR train station. 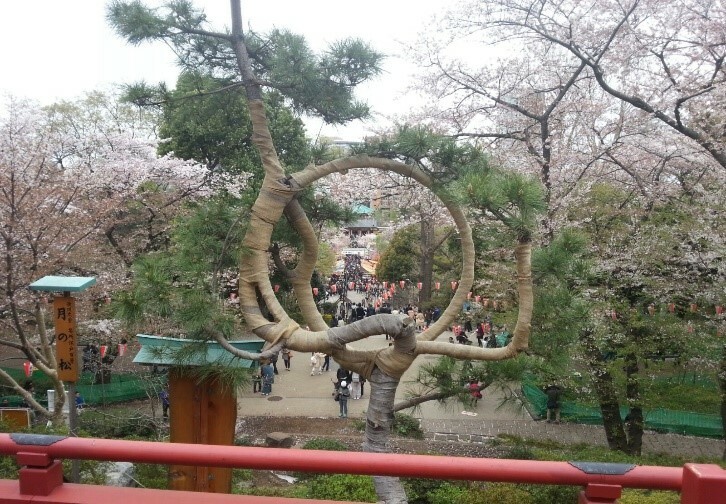 Here you will be able to see Sakura trees surrounding the parks and stalls selling food and beverages around the area. 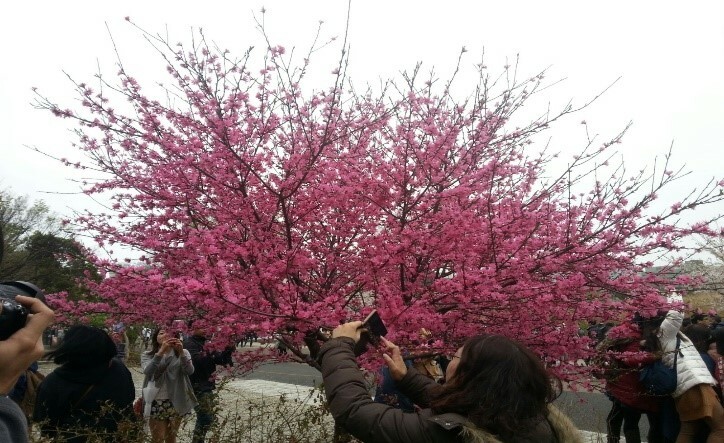 Another spectacular sight would be the number of people who visits Ueno Park during this season to have picnics with colleagues or family under the Sakura trees. 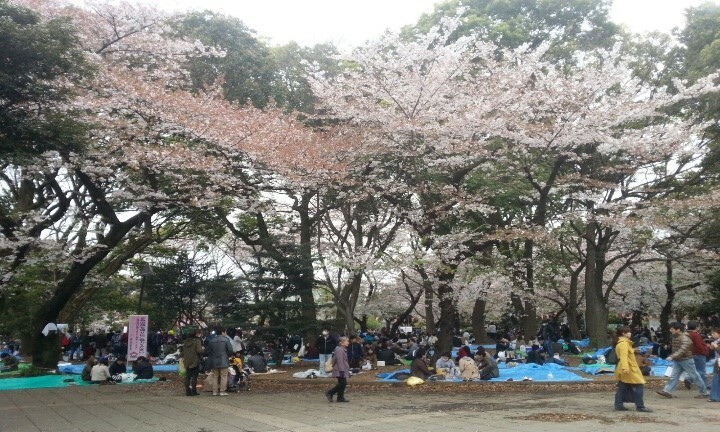 People gathering under the Sakura trees for picnics. View of Ueno Park from the local Temple at the centre of the park.